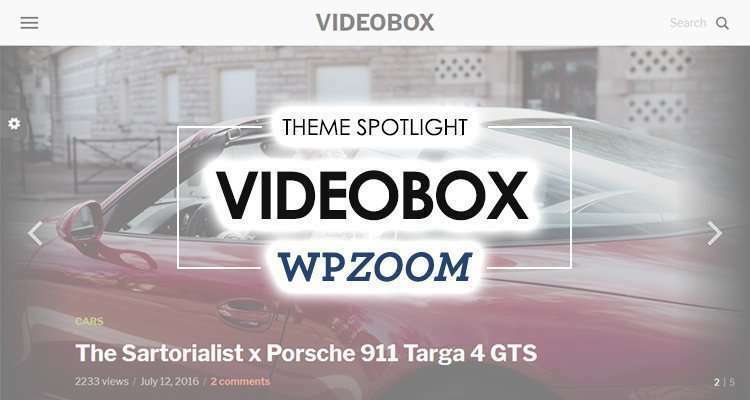 Today we will be taking a look at some real websites that are powered by the VideoBox WordPress Theme, a premium video theme that you can buy from WPZOOM for only $69. Supports videos from almost any video site, including: YouTube, Vimeo, Facebook Video, Instagram Video, DailyMotion, Brightcove, Amazon S3, and many others. VideoBox was released back in 2016, but it is actively maintained and updated with new improvements and features. The most recent update from December 2018 added support for the new WordPress editor (Gutenberg). 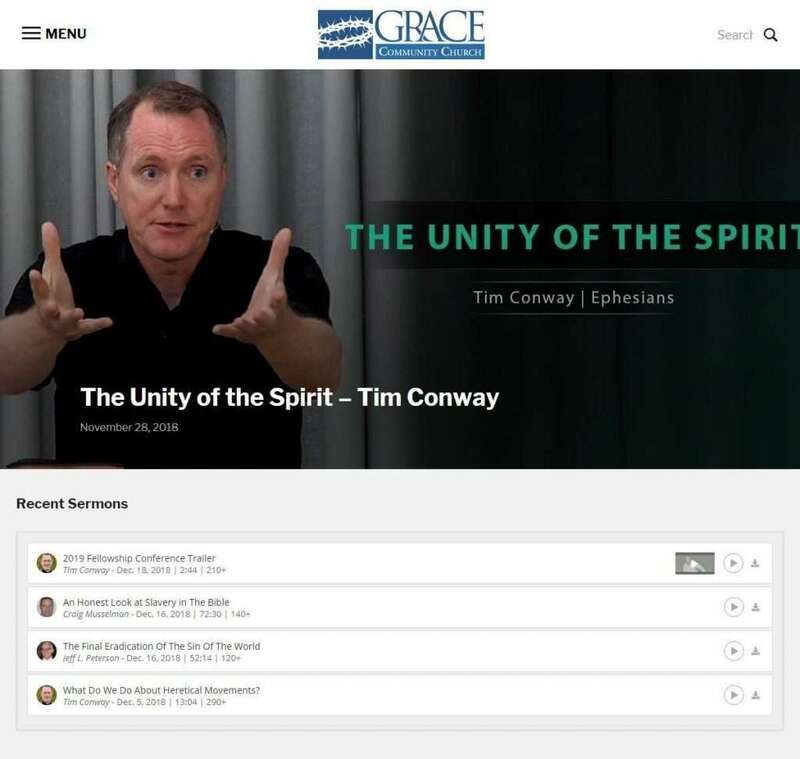 What better way to determine if a WordPress theme is right for you than looking at real, live websites that are already using it? A theme developer will attentively craft a theme’s live demo to match their needs, but only real websites can truly show what the theme will actually look like with real content. The New York Beacon, formerly “Big Red News” was created in 1976 by William E. Underwood, as a numerology sheet that rapidly grew into a weekly newsletter. 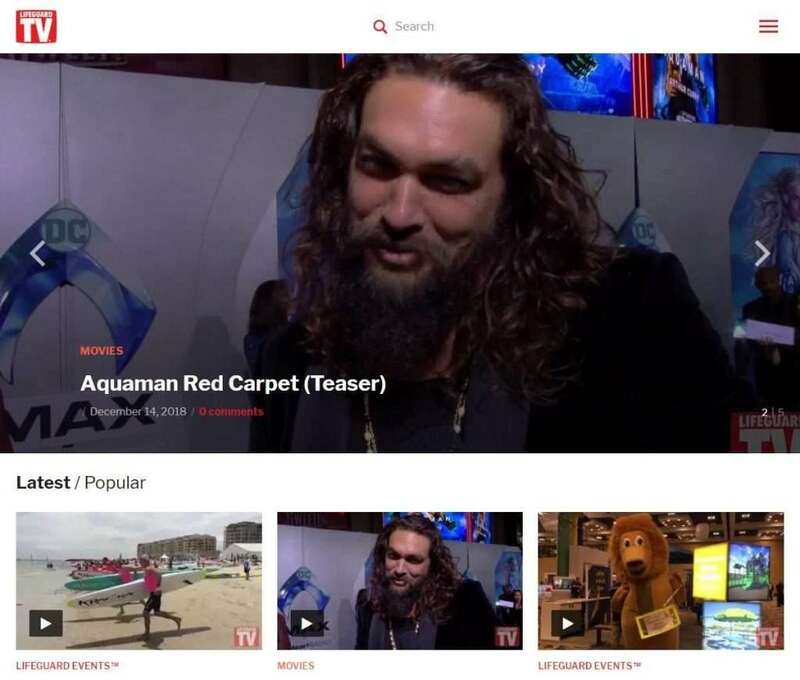 REZD.tv – a network of like minded geeks who love creating video and audio content! Here you’ll find our many podcasts and video from Youtube. 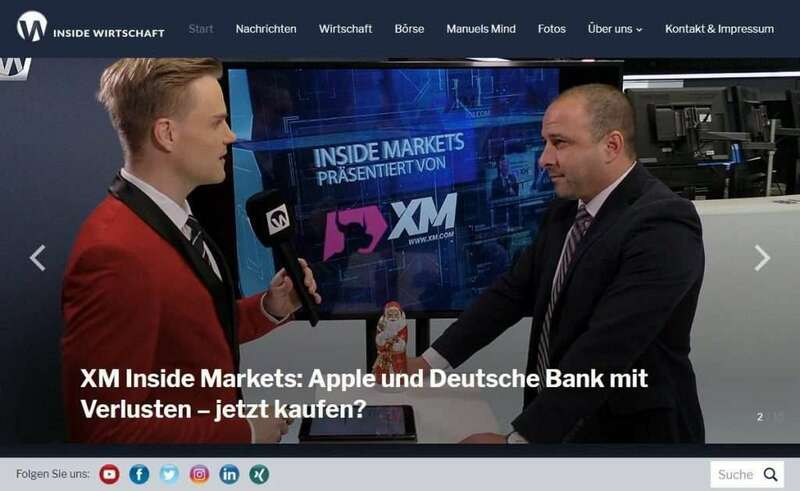 Stay for a while, watch some video and interact with the hosts. We also stream many of these shows live as well on Twitch. 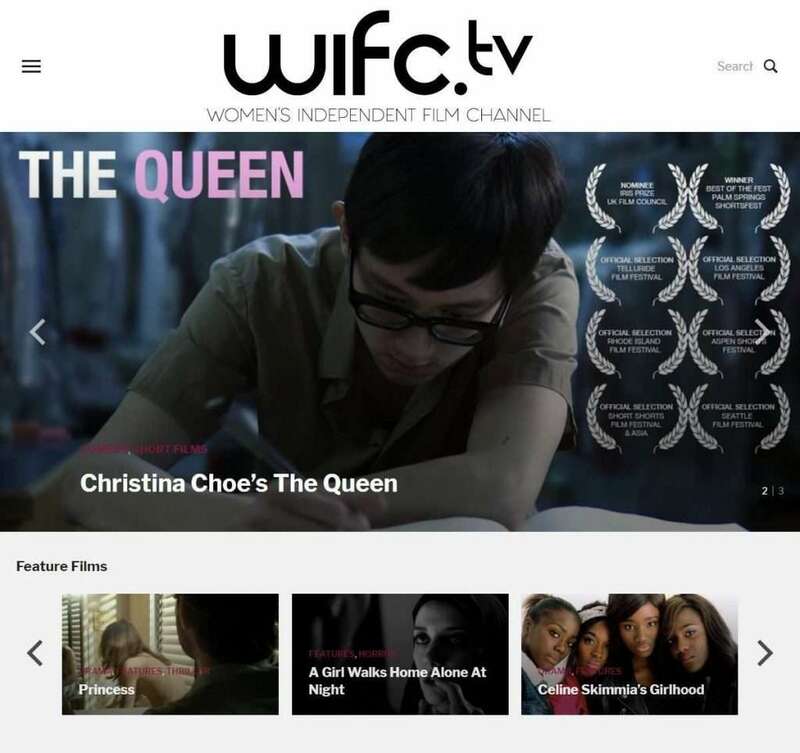 Women’s Independent Film Channel cultivates the exposure for narrative cinema created by women. We promote and present content on our online platform, and provide a space for women filmmakers to discuss and share their work. We are video production located in Prague, Czech Republic. We offer experienced TV crews, cameraman’s, sound engineers, video editors, After Effects magicians, journalists etc. News reports, TV ads and viral ads, Corporate video, website video and training films. At Online Cricket World, we believe, that video is the most powerful way to communicate to the world what you care about the most. 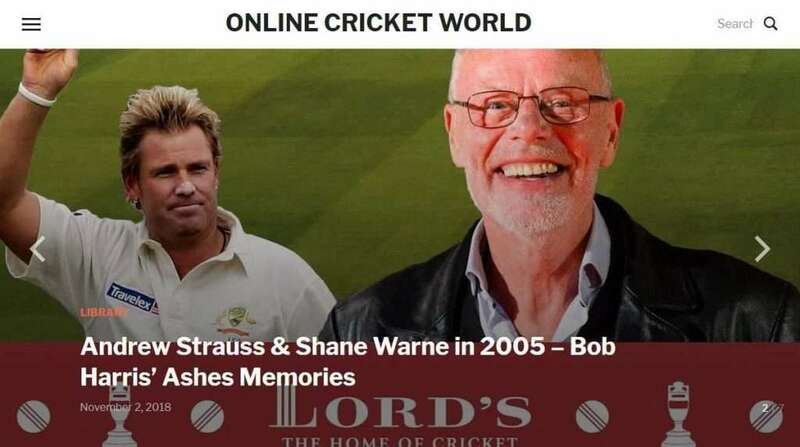 That is why, at Online Cricket World we spend hours searching for fun, heartwarming, and sometimes educational videos that you may care about. 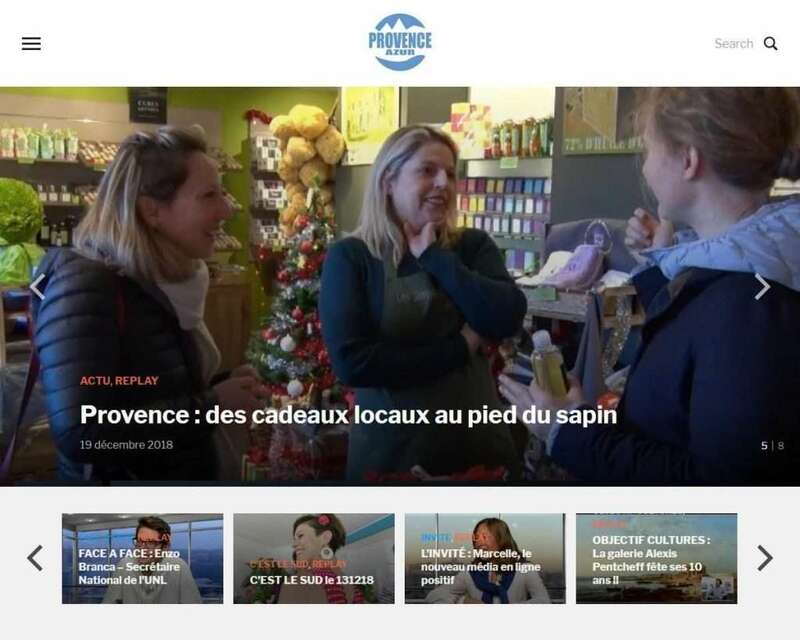 Chaine YouTube de la télévision locale de Marseille PROVENCE AZUR diffusé en clair sur la canal 30 e la TNT sur la zone CSA Marseille Provence. Lifeguard TV® is the Only Channel Devoted Solely to Lifeguards! Lifeguard TV® Offers Programming Related to Lifeguard Industry Topics and Trends. If You Are a Lifeguard or Interested in Lifeguarding, Lifeguard TV® is for You! 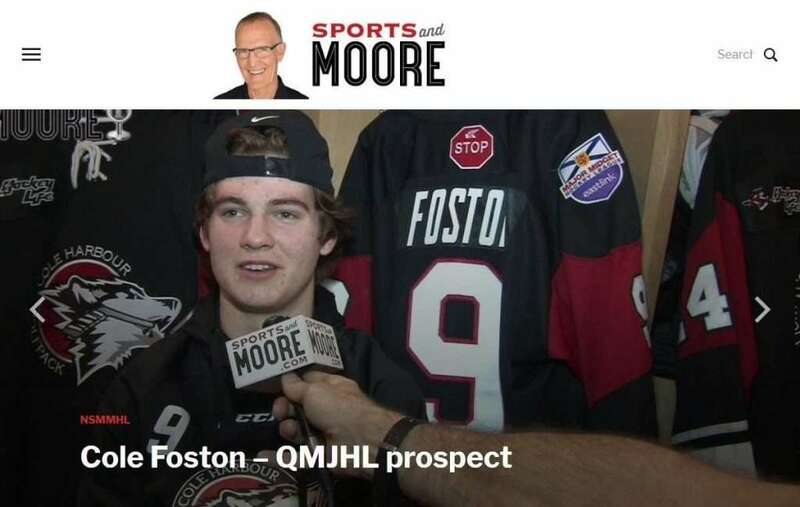 John founded Sports and Moore in 1998 to provide powerful and affordable sport related advertising and promotional opportunities for corporations in Atlantic Canada. The company has grown steadily as John has been calling Mooseheads games since 1995. VideoBox is packed with features that work behind the scenes to make your life easier. It is easy to set up and maintain, thanks to it’s intuitive layout and theme setup process. And if you struggle with something along the way, WPZOOM staff will be there to assist you. All purchases come with 1 year of support and updates, so you can safely start your new video sharing website with friendly support backing you up. You can buy Videobox for $69 and start using it right away.